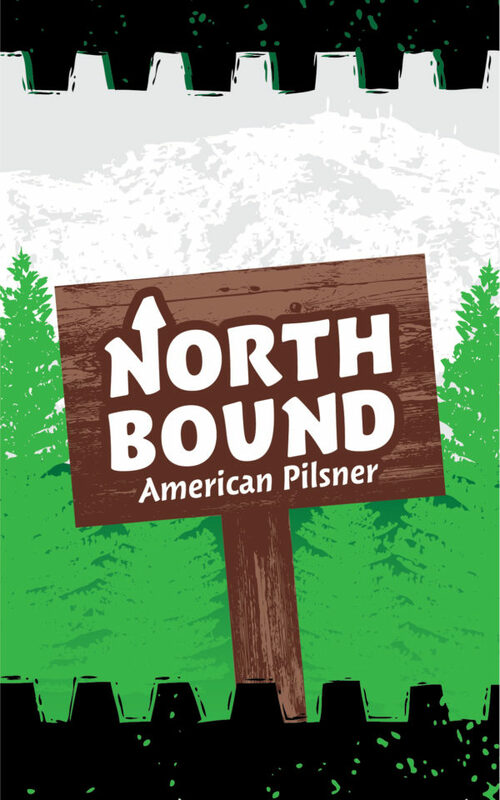 Grab your flip flops or hiking boots because whether you’re headed to the Big Lake or climbing high in the Whites, Northbound American Pilsner will be the perfect companion. The familiar taste of a classic pilsner is brightened with citrus flavors from Mandaria Bavaria and Lemon Drop hops. Northbound’s soft mouthfeel, and crisp finish is as refreshing as that first plunge into your local watering hole. So fill your cooler with Northbound, pack your car, and go north! Northbound received a First Place in the Lager – Continental Pilsner category at the 21st Annual Great International Beer, Cider, Mead & Sake Competition.